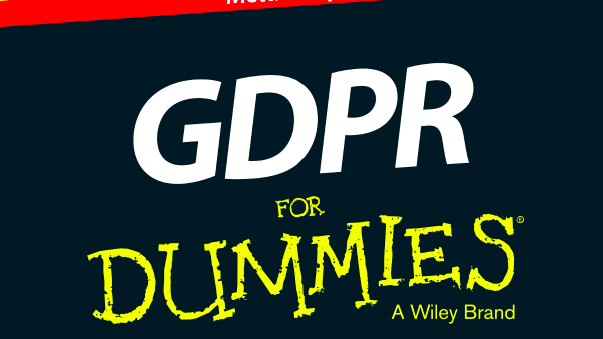 Download the official GDPR for Dummies guide now and help kick start your GDPR initiative. In this report we explain to you what GDPR is and its potential impact across the various departments and divisions of your business. There are icons throughout the margins to help you identify bits of useful information, to take in the key points if you don't have the time to read everything, to help identify technical information and to flag situations that could get your and your organisation out of trouble. It is important that you gain an understanding of how your organisation as a whole will need to address GDPR so you can understand your place and part in addressing what needs to be done. Reading this cover to cover will help you do just that. Metacompliance is a global leader in the human aspect of cyber security and privacy compliance. Its innovative cloud platform provides a one-stop-shop management solution for staff awareness and compliance. The platform provides customers with a fully integrated and multi lingual suite of compliance capabilities that includes policy management, e-learning, simulated phishing, incident management and privacy management, all of which can be purchased on a modular basis or as a complete system. 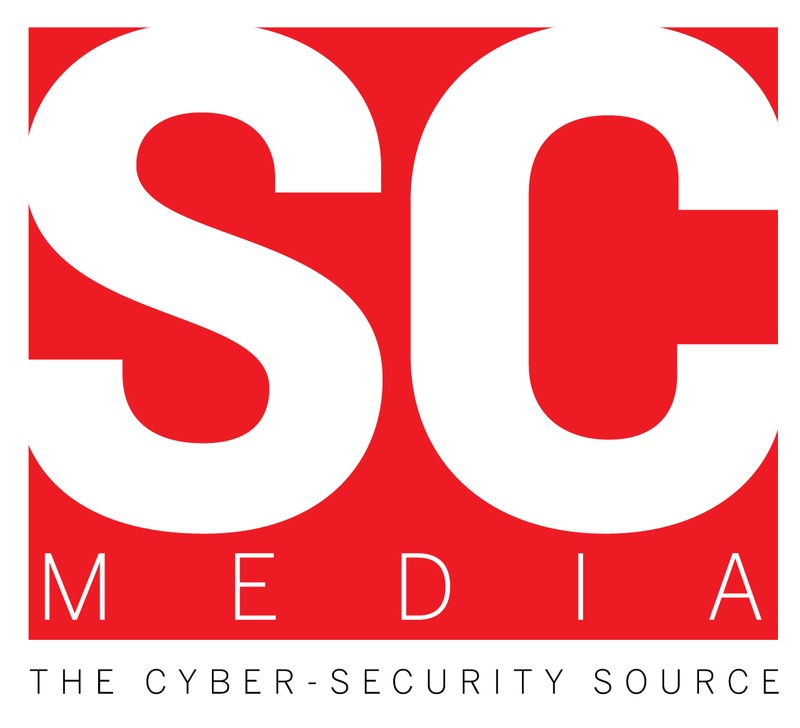 The platform delivers the highest quality cyber security and compliance e-learning content available on the market and enables cyber and compliance professionals to easily track implementation and demonstrate ongoing accountability.